For public companies and their investor relations teams, social media can be an easy way to interact with shareholders, many of whom are on Facebook, Twitter, LinkedIn and other networks. 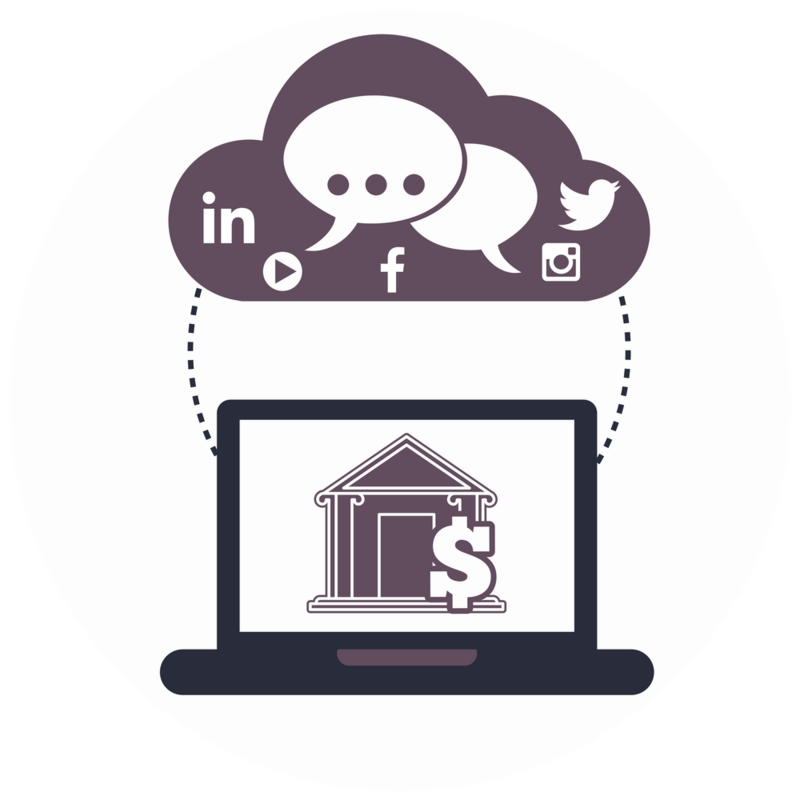 A 2016 Greenwich Association report found that nearly 80 percent of institutional investors regularly use social media, with most saying that posts and tweets had influenced their investing decisions. 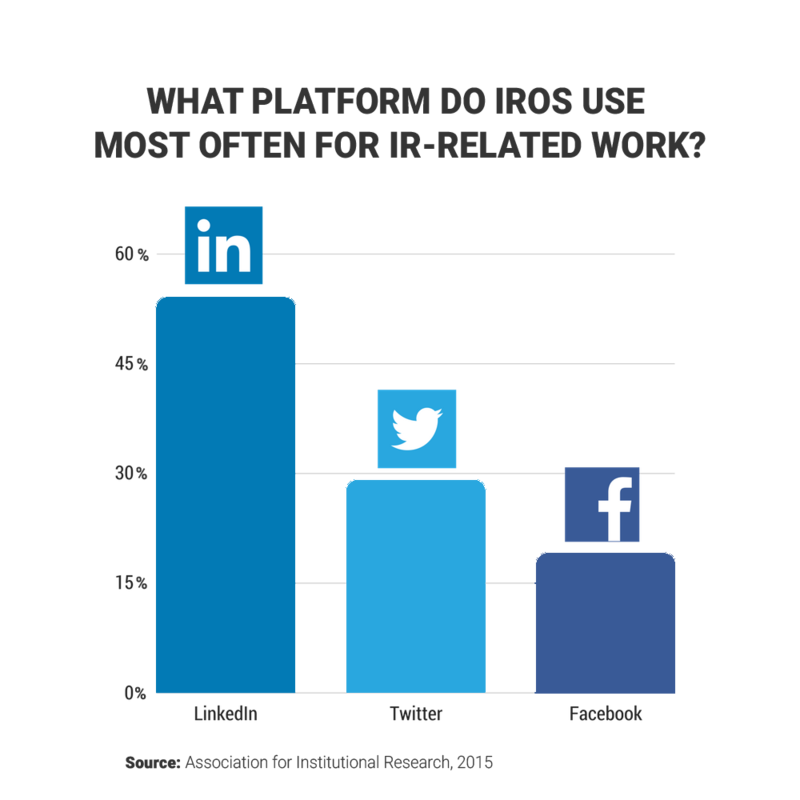 However, with social media use only increasing, and investors finding more company information online than ever, IROs are continually working toward learning how best to incorporate social networking into their jobs. It’s not as easy as it may seem, with shareholders, regulators and business media all paying close attention to what public companies post and tweet. This white paper explores the myriad issues IROs must be mindful of when using social media, and offers suggestions on how to properly use these sites. One of the main concerns for security administrators across the country, and a worry for IROs, is improper disclosure over social media. 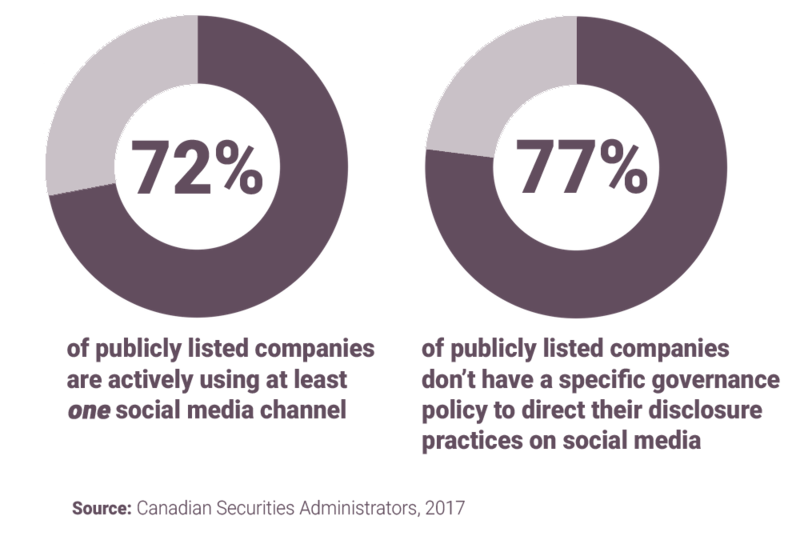 In March, the CSA issued guidance around social media use, saying that companies must report key information via a news release before reporting it on social networks. The reason is that news releases are filed on SEDAR, where every investor can see the same information at the same time. It’s worth noting that the U.S. Securities and Exchange Commission has taken a different approach, allowing companies to report information via social sites first, as long as it tells investors which network will be used. The CSA also issued a host of rules around disclosure expectations, such as ensuring statements are truthful, that announcements of material changes are factual and balanced, that unfavourable news gets disclosed as quickly as favourable news, and more. The point is to make sure that posts or tweets don’t impact a company’s stock price in any meaningful way, especially since shareholders may see a post at different times, if they see it at all. 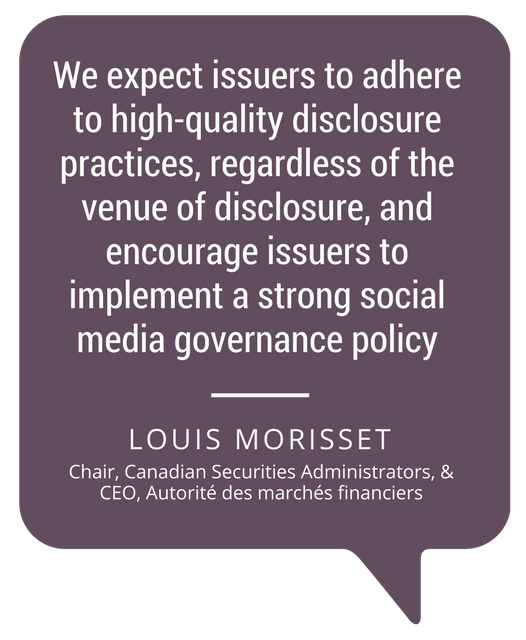 Before the CSA issued its guidance, it reviewed the social media disclosure of 111 reporting issuers to see if they were complying with National Policy 51-201: Disclosure Standards, and National Instrument 51-102: Continuous Disclosure Obligations. The review raised some serious concerns, said Louis Morisset, CSA chair and president and CEO of the Autorité des marchés financiers, in a March news release. In Canada, disclosing information that is material to a company’s operations over improper channels violates securities rules. Although Canada has a fragmented regulatory system of 13 provincial and territorial securities regulators, all make it clear that access to material information must be provided fairly to shareholders. That makes it difficult for companies to use a platform like Twitter, where each post is limited to 140 characters. Legal departments worry that information contained in a tweet could be seen as being disclosed improperly and could then draw the ire of regulators. It doesn’t help that the regulators’ current guidelines on social media are too paternalistic, says Scott. The CSA, for instance, recommends against using social media to disclose any material information at all. A policy should outline what can and can’t be posted – and include the CSA’s social media guidelines so that whoever is posting knows the regulator’s rules – what sites to post on, when and where it’s appropriate to use social media, who’s responsible for posting and anything else that may come up around social media use. 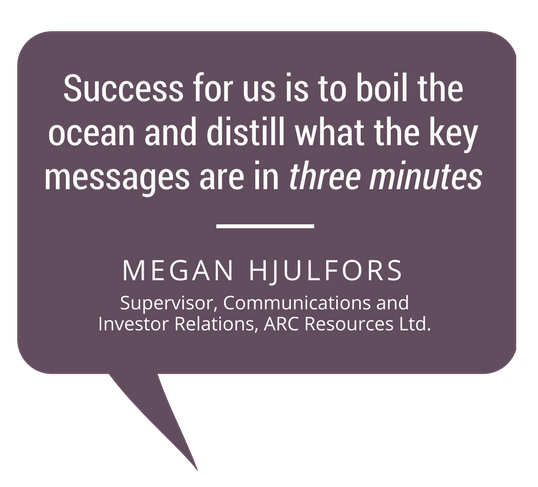 When Megan Hjulfors, supervisor of communications and investor relations at ARC Resources Ltd., got her company onto Facebook and Twitter in 2011, procedures were put into place that dictated the type of content to post and how to interact with users. When it comes to posting itself, think about what should and shouldn’t be posted on one’s social channels. While the CSA recommends against material disclosures, companies can follow up on the disclosures that appear on their website and on SEDAR with more succinct breakdowns on social media. (click to tweet ) This is how ARC Resources uses its accounts, especially when it comes to YouTube, which it uses regularly. 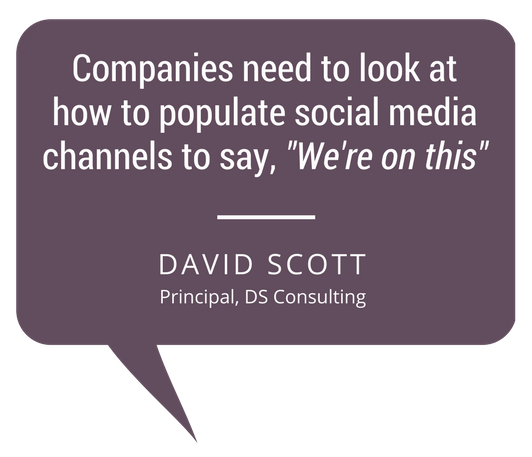 Using social media to move away from the traditional data dumps is a positive step, says Scott. “I applaud companies that do that. They’re not just meeting the legal requirement of dumping all the information,” he says. Scott points to the mounds of metrics that can be collected from social media – such as engagement per post, who’s opening emails, how long someone watches a video – as incredibly powerful tools that can help improve communication. “Let’s start using that data,” he says. If information can’t fit into 140-character snippets or a Facebook post, then consider using social media to drive traffic to the company’s website, where news releases and more in-depth disclosures can be found, says Erin O’Toole, senior stakeholder relations specialist for NovaGold Resources Inc. “A goal for us is to encourage the volume of positive discussions of our company and always direct it back to our website,” she says. Effective social media use goes beyond just posting on the Internet, adds O’Toole. It’s also important to engage in “social listening” – monitoring the types of conversations that clients, stakeholders and others are having about their company on various social networks. If IROs understand what’s being discussed online, they can then use social media to specifically target problems, such as misinformation being spread about a company. For instance, NovaGold uses Twitter to fix incorrect news stories that could have a material impact on its stock. In September 2016, the company’s Twitter account tweeted to the Financial Post’s account about a detail the news outlet got wrong in a story. The article had incorrectly stated that NovaGold had been upgraded from underweight to neutral, when in fact it had been upgraded from neutral to overweight, says O’Toole. The post was subsequently fixed. This requires engagement, and IR teams need to be trained how to engage properly. O’Toole says that in the event there’s negative sentiment being posted on a platform like Twitter from a user, she’ll go in and engage. However, if it’s clear that the conversation risks spiralling into a long, heated exchange, she’ll tweet out her number to the user and ask them to call her. Scott agrees that engaging rather than ignoring is the best option. “The default of ‘Let’s not say anything’ might be good legal counsel, but not necessarily good communication,” he says. At ARC, Hjulfors focuses on producing YouTube videos where executives can explain new developments at the company to shareholders, or where they can break down complicated documents such as information circulars into digestible snippets. For instance, in November, the company produced a video on YouTube that asked COO Terry Anderson to provide a breakdown of operations in the third quarter. The goal is to make the company’s material information, such as forward-looking statements and earnings releases, accessible to all investors. The company found that users who followed NovaGold on LinkedIn had a higher rate of interaction with posts, such as clicking links, than those on other platforms like Twitter and Facebook. “I do use it a lot more now and find that posts about our community-engagement initiatives work well there,” she says. Other research backs up O’Toole’s audit. A 2014 survey found that among investment professionals, LinkedIn was the most visited site for professional information, on par with investment forums and financial services blogs. The survey found that only 22 percent of investment professionals said they consulted Twitter frequently or very frequently for professional purposes, and only 10 percent said the same of Facebook. One of the other challenges that IROs face is understanding what people want to see on the various networks, as each site does have a different kind of follower or friend. O’Toole finds that Twitter has a more sophisticated audience than Facebook, for instance. There are more portfolio managers, regulators and people interested in the industry interacting with public companies. But both O’Toole and Hjulfors say this audience has proven more difficult to attract than analysts and institutional investors. Much of that likely has to do with the fact that when retail investors have questions, they still turn to their financial advisor or broker, adds Scott. One of the big questions company executives often have is whether the time and effort that’s required for social media, especially IRO-related posting, is worth it. Companies don’t have to use social media, of course – there’s no legal requirement to have an account – and social networking to target clients and customers is a separate marketing-department issue. However, O’Toole says there have been a number of situations at her company where social media has demonstrated its worth. She points to a day nearly five years ago where the company’s share price saw a significant drop in value following the market’s misinterpretation of information surrounding one of its partners’ news releases. “Our Twitter was blowing up with all these assumptions, and we put out a very quick tweet recognizing the issue and saying a news release is coming out soon,” she says. Moving away from that will translate into more transparency, better shareholder engagement and happier investors. That’s a worthwhile return, says Scott.